Bio: Derrick Begay is from Seba Dalkai, Ariz., and has qualified for the WNFR seven times. 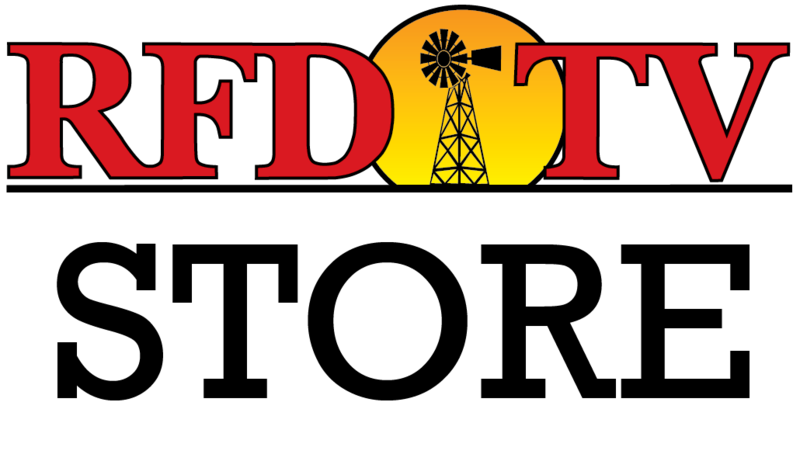 This is the first year Derrick will be competing at RFD-TV’s The American, presented by Polaris RANGER. When he isn’t competing in rodeo, Derrick loves the sport of basketball. His hobbies also include hunting, fishing and cooking.